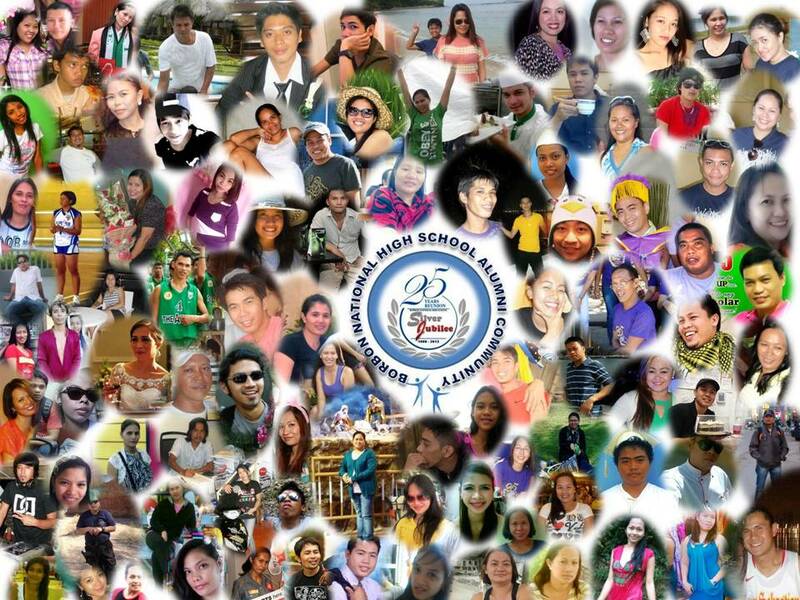 Photos also available at our facebook fan page and fb pages of other alumnus/alumna. Just click on the BNHS Borbon facebook fan page link to see more. Thank you.